Is your old entry door not performing as well as it once did? Maybe its insulation just isn’t as strong anymore, or the lock is faulty. Maybe it’s simply looking a little worn and lackluster. A replacement door can offer your home a much needed boost, both outside and in. 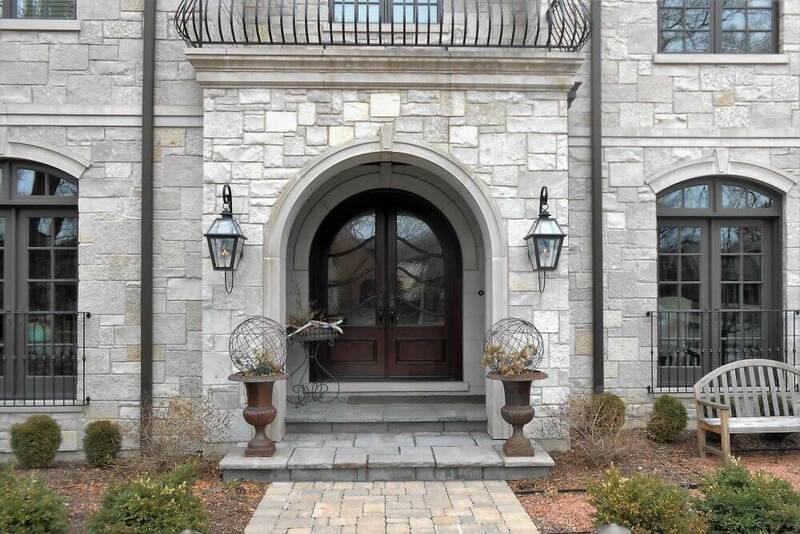 A professional door installation handled by a crew who cares about high quality work will add a number of benefits, benefits you may not have even been able to enjoy during your old entry door’s peak performance. It’s important to make a good first impression. Your entry door is your home’s introduction to the rest of the world. A stately design, fresh color, and solid structure will catch the eye of neighbors, friends, and family. So will a scratched or faded door, but in a very different way. If your home needs stronger curb appeal, the first place to start is with your entry door. Maybe it’s not a case of poor style so much as misfitted style. If your design preferences have changed since you moved in, it might be time to get a new door that reflects the look you want your house to have now. Energy efficiency is everything nowadays. If there’s a way a replacement door installation can lower the cost of your energy bills, you should take it. In all of our door installations at The Door Store, we add foam insulation for optimum energy efficiency and insulation. This insulation will keep cold air from leaking into your home and warm air from getting out. When you don’t have to rely so much on your HVAC system, you’ll save hundreds each year. A secure door protects your home not just from the outside elements but from home invasion. You can always add stronger locks, deadbolts, or an alarm system to your doors to optimize your security, but the quality of the door itself is also essential. Fasteners and screws should be heavy duty, so the door can’t just be kicked in. The door material itself should be strong. At The Door Store, we offer a selection of steel and fiberglass doors, some of the toughest doors on the market. With entry doors built this tough, with a solid professional door installation, you can rest easy. At The Door Store, we don’t just offer great products from ProVia, Homeguard Industries, and Albany Door; we also prioritize your expert installation, reinforcing the door with as much strength, durability, and insulation as possible. Our installation crew will get the job done right the first time and your door will wow guestsand protect your home for as long as you live in your house. Contact us today for more information. Do You Need Fiberglass, Vinyl or Wood Windows?